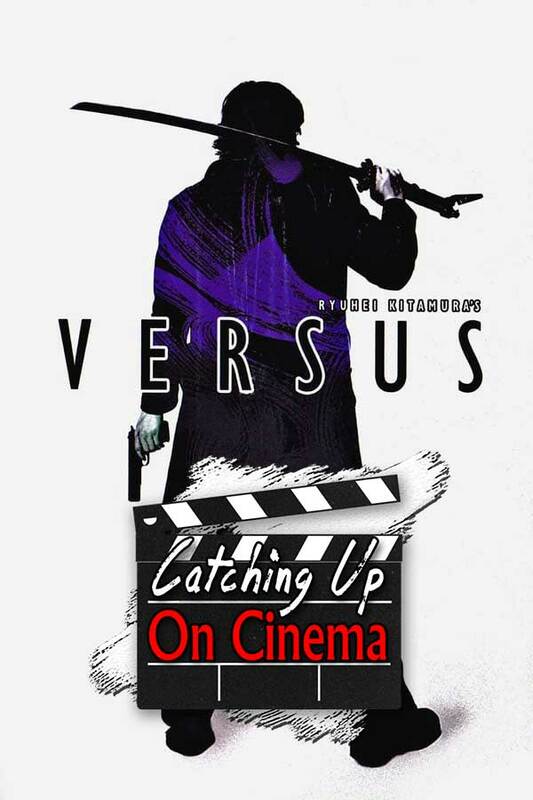 In this episode, Trevor introduces Kyle to the cinematic oeuvre of Ryuhei Kitamura by having him Catch Up On the Japanese indie actioner, Versus! Guns! Zombies! Swordplay! Innumerable references to other, better, American films! *BONUS! * A couple of minutes of behind-the-scenes audio wherein Kyle and Trevor chat about horror films from their formative years, and the horrors of franchise films owned by multiple distribution groups! Great points! I loved this movie.